my pals andrew carl and chris stevens put together a great holiday gift of a comic here and i am proud to be a part of it. besides the two images in this post i did one more illustration for it. no comics by me in this one but i have seen some of the other art and it looks pretty excellent. these nice guys did a post about it with some other art by my pals brandon and marian. The anthology also has a Facebook page where other contributors are sharing snippets of their work. i am putting more stuff up on my esty. my plan is to post the hand colored it will all hurt pages there every week for cheap. so if you see some new pages that you are especially keen on you have the chance to own the original. this little guy is for sale too. it’s from the same book. in other news i am trying to finish up my second issue of prophet. it looks like it will be running in issue #28 now. sorry about all the confusion but i been back on the wrenchies train. i plan on having the wrenchies done by the end of the year too. i know i talk all sorts of crap but i am super serious this time. i am going to let you all in on my plan in a near future post. i am also going to start posting more of my back log of comics up on my site. i just have to figure out the best way to do it. 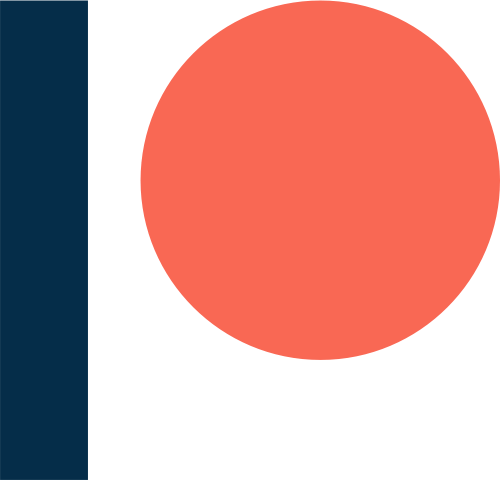 in the meantime if you are bored at work or whatever you can look at some the things i worked on last year up on my flikr. thanks y’all for putting up with me. i appreciate you checking out my art life. Holy Crap! 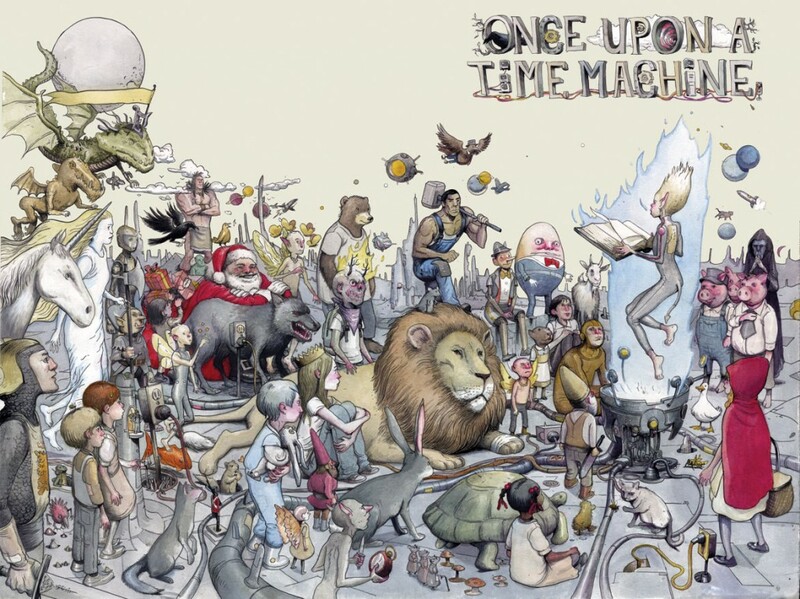 That “Once Upon a Time Machine” cover is incredible! Beautiful work, Sir Dalrymple. thanks rob. a few people have mentioned to me that i should do a print of it or something. anyway that is nice of you to say. you are an excellent gentleman.